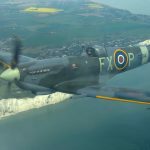 Q: Why Fly With A Spitfire at aerolegends.co.uk & goactionstations.co.uk in Kent? 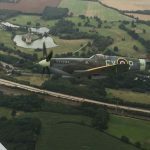 Fly With A Spitfire experiences with Aero Legends represent the UK’s most affordable way to get close to the Supermarine Spitfire on the ground or in the air. 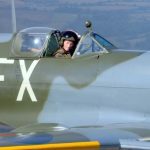 On Fly with A Spitfire event days, we offer Spitfire Ground Viewings and the opportunity to Sit In The Spitfire. 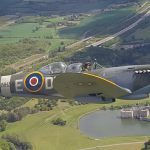 Also on offer are a range of Fly With A Spitfire flight experiences, giving you the exclusive opportunity to fly in close formation with the Spitfire and capture her majesty and grace in the air from a passenger aircraft. Soon after take-off you will be thrilled as the Spitfire draws alongside, flying in the very airspace where some of the most intense battles were fought. 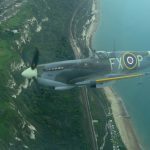 The sight of the Spitfire being put through its paces takes your breath away and your heart races as you imagine the emotions of the pilots in ‘the long hot summer of 1940’. 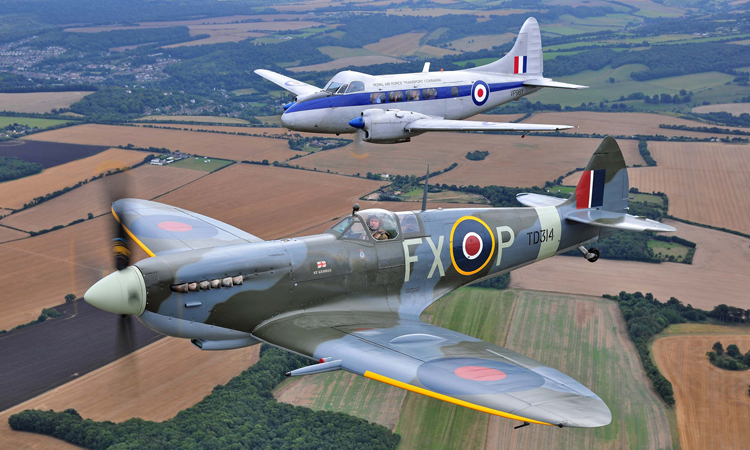 You can buy a loved one a Fly Wth A Spitfire experience as a gift. 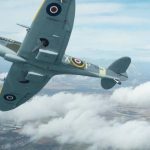 We will deliver a welcome pack with Spitfire greeting card to get them excited and deliver a close encounter with a Spitfire to remember for a lifetime. 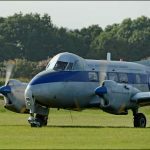 Family and friends are welcome to attend and see their loved one in the air or on the ground. The events are available every month between April and October. 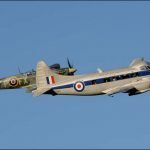 Choose a Fly With A Spitfire experience from Headcorn Aerodrome in Kent or from Sywell Aerodrome in Northamptonshire.